If you're anything like me, you've been trying to cure your dandruff for years. I have had dandruff for at least half my life and it started not long after I hit puberty. Pregnancy and breastfeeding made it even worse. I tried washing daily, using Head & Shoulders, using apple cider vinegar, using eggs, milk, lemon juice, you name it... nothing worked. 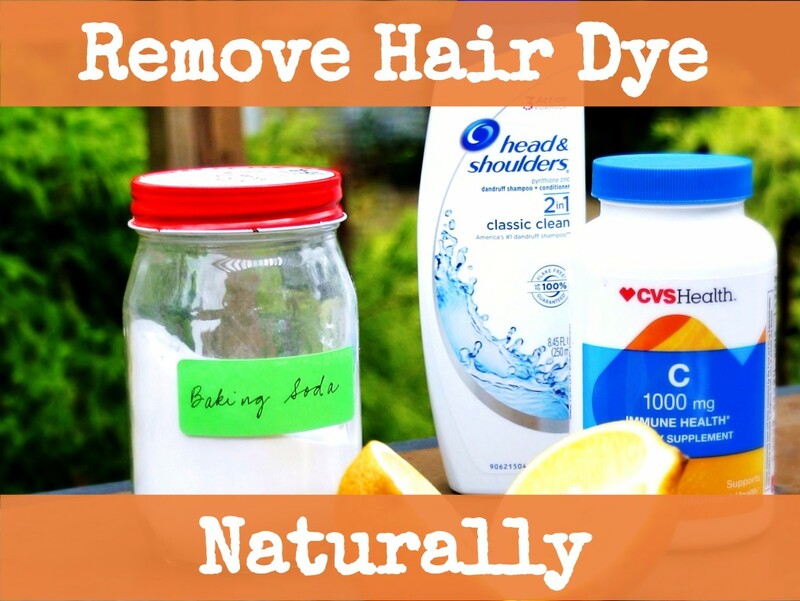 I didn't really want to be put hard chemicals into my hair so I kept putting off seeing a dematologist. But I was getting to the point that even a slight scratch could draw blood and on a bad day, I could get a flake the size of half my fingernail. 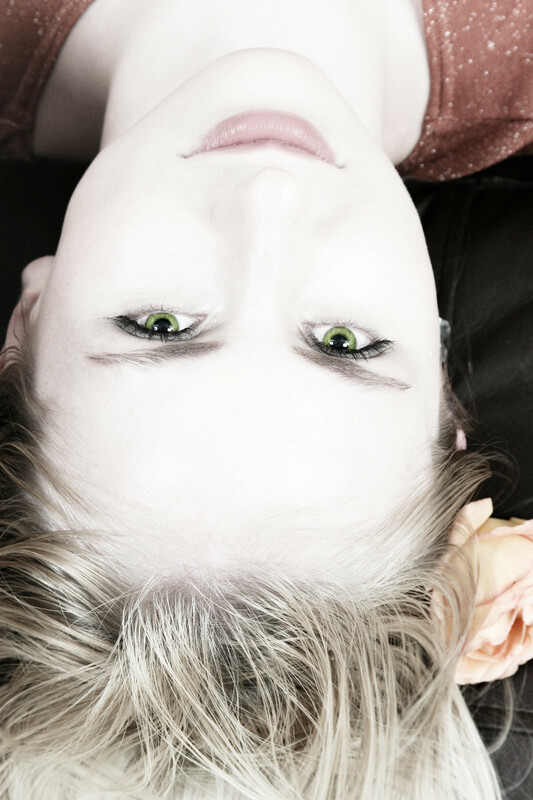 I even found that I sometimes had eyebrow dandruff! I was desperate for some magical cure, although I seriously doubted there was any such thing. Then I stumbled on a solution, completely by accident; at the time I was trying to get rid of some nits that my darling daughters had given me after bringing them home from daycare. Which Coconut Oil Should You Use? When choosing a coconut oil, it's best to look for one that's unrefined, virgin and organic. This guarantees that the coconut oil is as natural as possible and the enzymes and nutrients haven't been removed by high heat or manufacturing. One of the best is Artisana Coconut Oil which is one of the most natural you can get and is a good price too. You can also buy it in separate sachets if you don't think you'll use it a lot; although coconut oil does have a long shelf life, it can start to get yucky after 1-4 years, depending how you store it and how often it changes temperature. Although I mention two ingredients, you can just use the one if you want. The second ingredient can help maintain a clean scalp for longer, though. Go to a place where some oil won't cause too much mess. You may want to do this over a sink or in the shower. 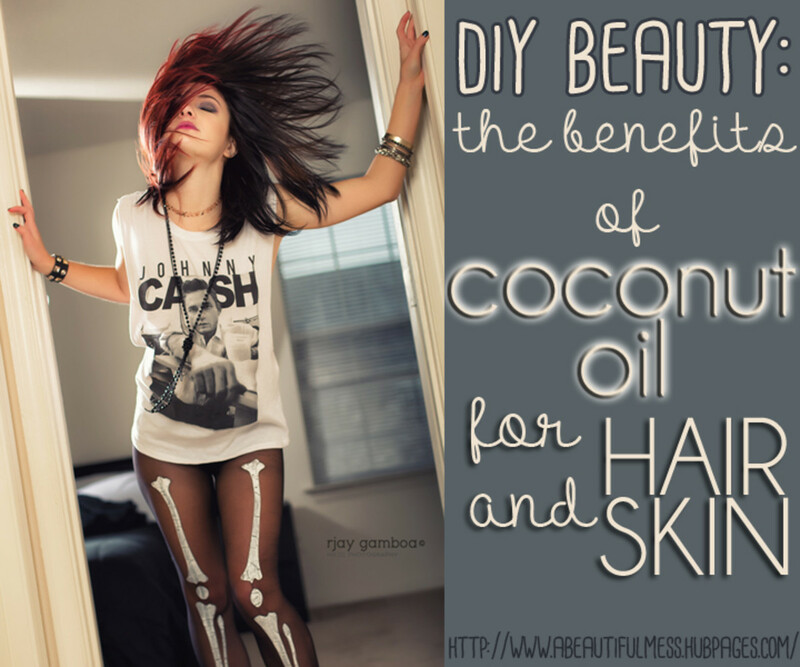 Melt the coconut oil in your hands (only takes a few seconds) or on your scalp. Massage the coconut oil into your hair, with the main goal of massaging it into every inch of your scalp. If you have long thick hair, you may want to part it in several places for easier access to your scalp. You can use your fingers like combs to help spread the oil through your hair and into your scalp. Place a shower cap on your head and go to bed. In the morning, place some shampoo in your hand and mix in 1-2 drops of tea tree oil. Then shampoo your hair as usual, giving your scalp a good massage. Wash out the shampoo. You're done! 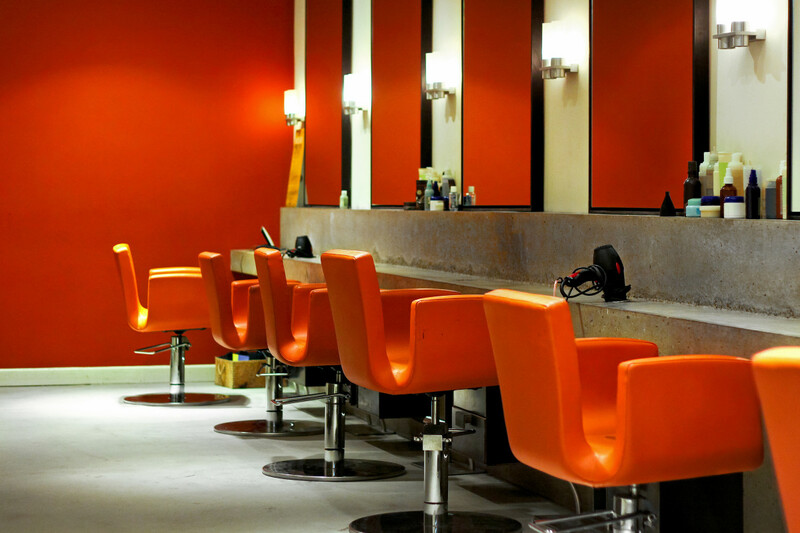 Wait till your hair is dry and see how your scalp looks and feels. As a great side effect, your hair will also be shinier and silkier. 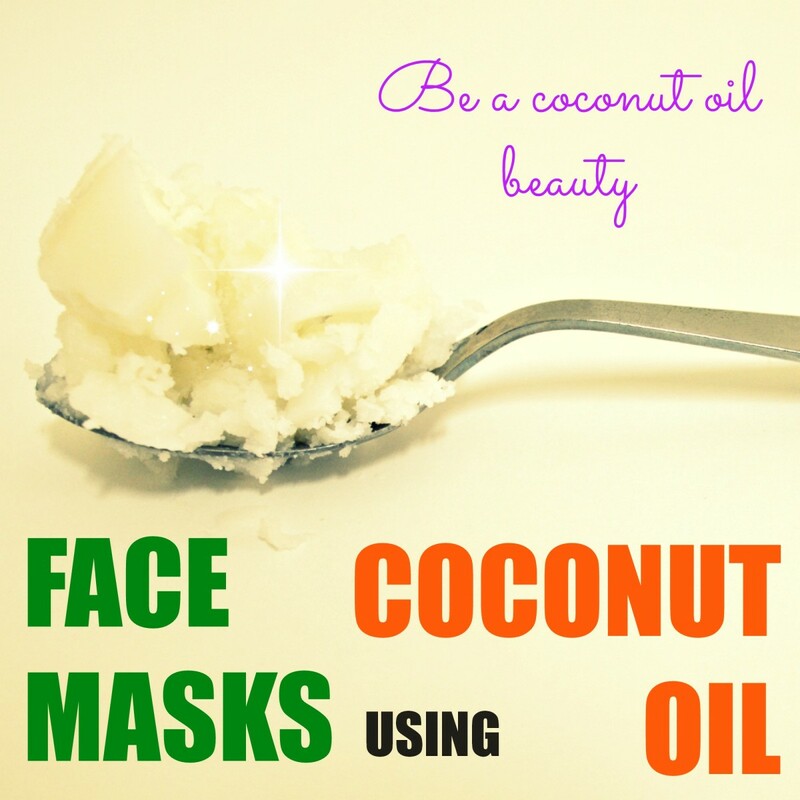 Coconut oil is a moisturizer and anti-fungal and also rich in Vitamin E.
Tea tree oil is also an anti-fungal agent. 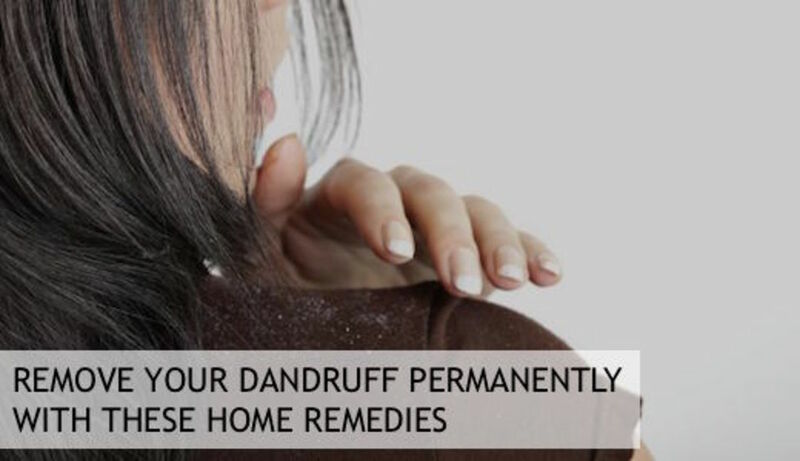 Dandruff is often caused by a reaction to or a build up of a yeast-like fungus called malassezia. Both tea tree and coconut fight the overgrowth and the coconut oil also moisturizes and heals the skin. How much coconut oil do you end up using? Just enough to cover your scalp? Did this work on the dandruff you began experiencing on your eyebrows as well, or is there an alternative method you used for that? I will be trying this my Dandruff is exactly like you described. I'm am willing to try this. I'm am at my ends with my Dandruff. My next step is to cut all of my hair off. I pray that this works. Paul Mitchell makes Tea Tree shampoo that's great! Wow!! Super and easy tips. Where can I find tree oil?